Get your team page created. 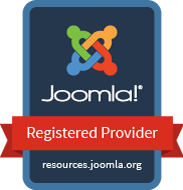 JMG Team is a versatile Joomla plugin for creating and managing your Team page. Create individual member profiles with name, description, contact info and photo.